Chris Marker was born on July 29, 1921 in Neuilly-sur-Seine, Hauts-de-Seine, France as Christian François Bouche-Villeneuve. He was a director and writer, known for Twelve Monkeys (1995), Sans Soleil (1983) and Third Side of the Coin (1960). He died on July 29, 2012 in Paris, France. 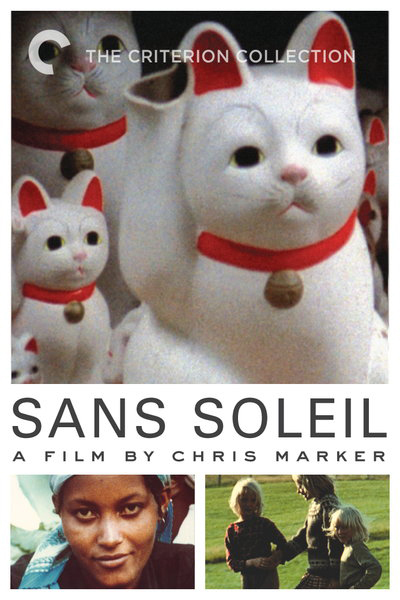 Chris Marker took name Marker from Magic Marker pen. TheDreamCage Most Watched - Sans Soleil. J.A. Bayona was born on May 9, 1975 in Barcelona, Catalonia, Spain as Juan Antonio García Bayona. 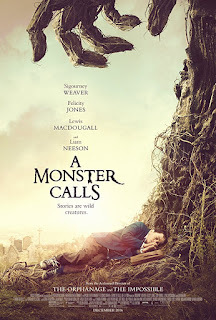 He is a director, known for The Orphanage (2007), The Impossible (2012) and A Monster Calls (2016). TheDreamCage Most Wanted – The Orphanage and A Monster Calls. Probably the most ambitious and visually distinctive filmmaker to emerge from Denmark since Carl Theodor Dreyer over 60 years earlier, Lars von Trier studied film at the Danish Film School and attracted international attention with his very first feature, The Element of Crime (1984). 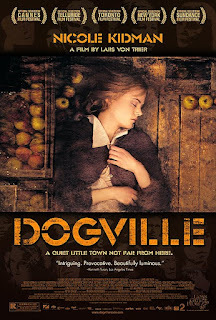 A highly distinctive blend of film noir and German Expressionism with stylistic nods to Dreyer, Andrei Tarkovsky and Orson Welles, its combination of yellow-tinted monochrome cinematography (pierced by shafts of blue light) and doom-haunted atmosphere made it an unforgettable visual experience. His subsequent features Epidemic (1987) and Europa (1991) have been equally ambitious both thematically and visually, though his international fame is most likely to be based on The Kingdom (1994), a TV soap opera blending hospital drama, ghost story and Twin Peaks (1990)-style surrealism that was so successful in Denmark that it was released internationally as a 280-minute theatrical feature. 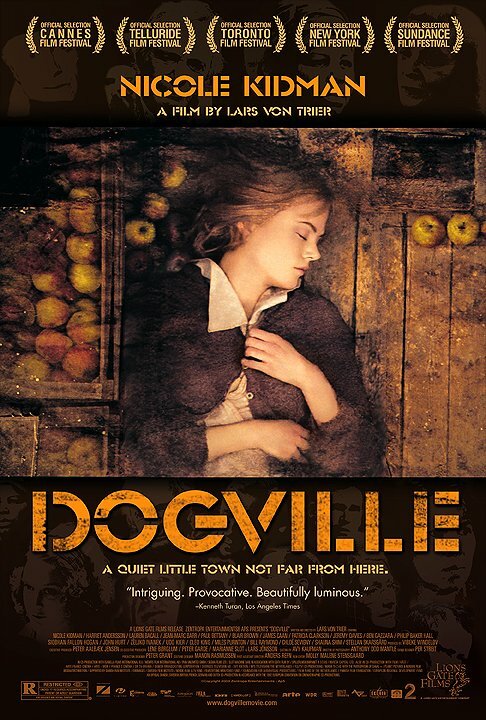 TheDreamCage Most Wanted – The Element of Crime and Dogville. Sergio Leone was virtually born into the cinema - he was the son of Roberto Roberti (A.K.A. Vincenzo Leone), one of Italy's cinema pioneers, and actress Bice Valerian. Leone entered films in his late teens, working as an assistant director to both Italian directors and U.S. directors working in Italy (usually making Biblical and Roman epics, much in vogue at the time). Towards the end of the 1950s he started writing screenplays and began directing after taking over The Last Days of Pompeii (1959) in mid-shoot after its original director fell ill. His first solo feature, The Colossus of Rhodes (1961), was a routine Roman epic, but his second feature, A Fistful of Dollars (1964), a shameless remake of Akira Kurosawa's Yojimbo (1961), caused a revolution. Although it wasn't the first spaghetti Western, it was far and away the most successful, and shot former T.V. cowboy Clint Eastwood to stardom (Leone wanted Henry Fonda or Charles Bronson but couldn't afford them). The two sequels, For a Few Dollars More (1965) and The Good, the Bad and the Ugly (1966), were shot on much higher budgets and were even more successful, though his masterpiece, Once Upon a Time in the West (1968), in which Leone finally worked with Fonda and Bronson, was mutilated by Paramount Pictures and flopped at the U.S. box office. 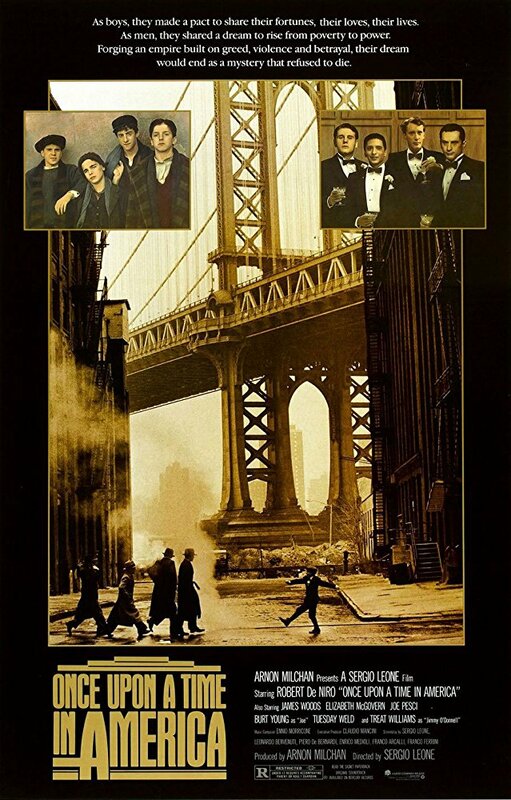 He directed A Fistful of Dynamite (1971) reluctantly and turned down offers to direct The Godfather (1972) in favour of his dream project, which became Once Upon a Time in America (1984). He died in 1989 after preparing an even more expensive Soviet coproduction on the World War II siege of Leningrad. 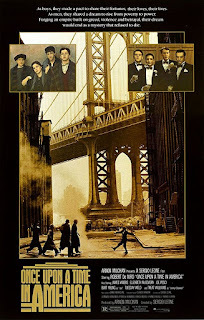 TheDreamCage Most Watched – The Good, the Bad and the Ugly and Once Upon a Time in America. Hawks' career spanned the freewheeling days of the original independents in the 1910s, through the studio system in Hollywood from the silent era through the talkies, lasting into the early 1970s with the death of the studios and the emergence of the director as auteur, the latter a phenomenon that Hawks himself directly influenced. He was the most versatile of American directors, and before his late career critical revival he earned himself a reputation as a first-rate craftsman and consummate Hollywood professional who just happened, in a medium that is an industrial process, to have made some great movies. Recognition as an influential artist would come later, but it would come to him before his death. Hawks was unique and uniquely modern in that, despite experiencing his career peak in an era dominated by studios and the producer system in which most directors were simply hired hands brought in to shoot a picture, he also served as a producer and developed the scripts for his films. He was determined to remain independent and refused to attach himself to a studio, or to a genre, for an extended period. 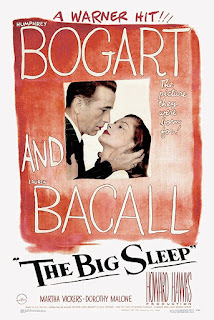 His work ethic allowed him to fit in with the production paradigms of the studio system, and he eventually worked for all eight of the major studios. 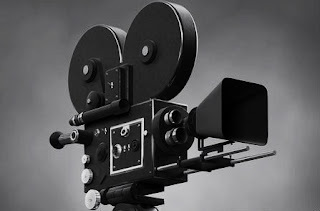 He proved himself to be, in effect, an independent filmmaker, and thus was a model for other director-writer-producers who would arise with the breakdown of the studio system in the 1950s and 1960s and the rise of the director as auteur in the early 1970s. Hawks did it first, though, in an environment that ruined or compromised many another filmmaker. 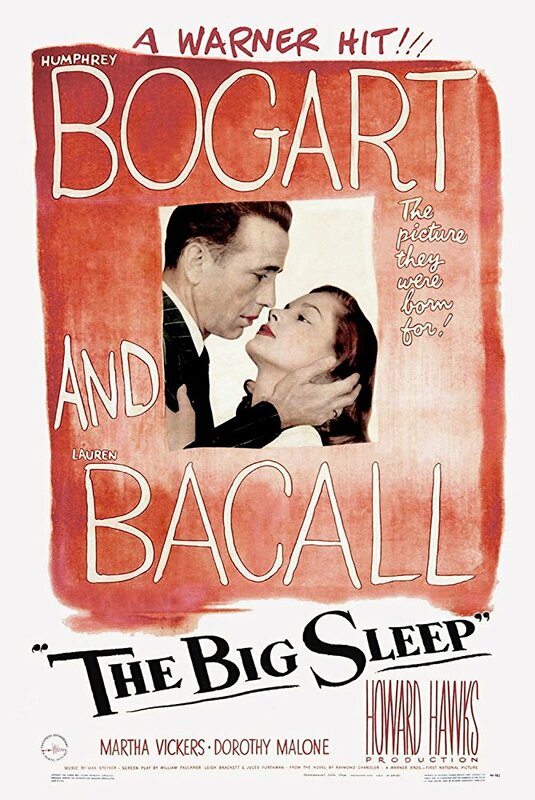 TheDreamCage Most Watched – The Big Sleep and Scarface. Ben Wheatley was born in 1972 in Billericay, Essex, England. He is a director and writer, known for Free Fire (2016), Kill List (2011) and Down Terrace (2009). His favourite films are Taxi Driver ("when I say Taxi Driver, I really mean all of Scorsese's films"), Weekend, Seven Samurai, Brazil, Phantom of Liberty, Come and See, Blade Runner, 2001: A Space Odyssey, The Ascent, Performance, The Devils & The Terminator. 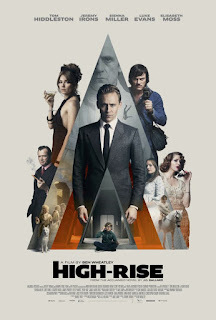 TheDreamCage Most Watched – High-Rise and Free Fire. Wong Kar-wai (born 17 July 1956) is a Hong Kong Second Wave filmmaker, internationally renowned as an auteur for his visually unique, highly stylised, emotionally resonant work, including Ah fei zing zyun (1990), Dung che sai duk (1994), Chung Hing sam lam (1994), Do lok tin si (1995), Chun gwong cha sit (1997), 2046 (2004) and My Blueberry Nights (2007), Yi dai zong shi (2013). His film Fa yeung nin wa (2000), starring Maggie Cheung and Tony Leung, garnered widespread critical acclaim. 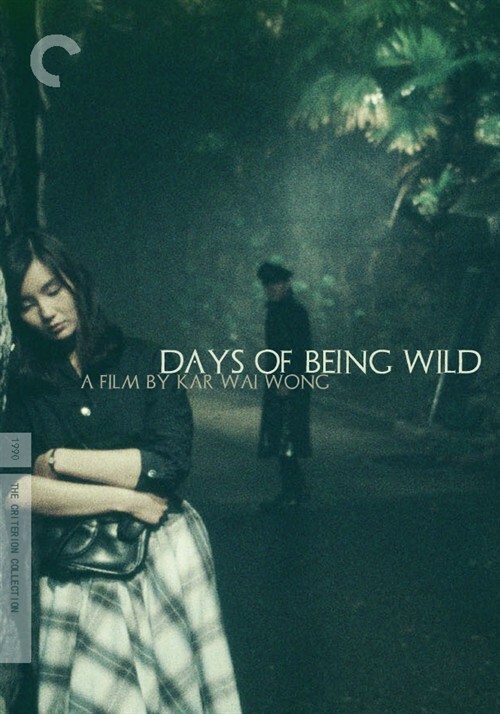 Wong's films frequently feature protagonists who yearn for romance during a knowingly brief life and scenes that can often be described as sketchy, digressive, exhilarating, and containing vivid imagery. Wong was the first Chinese director to win the Best Director Award of Cannes Film Festival (for his work Chun gwong cha sit in 1997). Wong was the President of the Jury at the 2006 Cannes Film Festival, which makes him the only Chinese person to preside over the jury at the Cannes Film Festival. He was also the President of the Jury at the 63rd Berlin International Film Festival in February 2013. In 2006, Wong accepted the National Order of the Legion of Honour: Knight (Highest Degree) from the French Government. In 2013, Wong accepted Order of Arts and Letters: Commander (Highest Degree) by the French Minister of Culture. 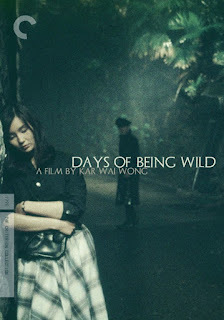 TheDreamCage Most Watched – Days of Being Wild. “I use the hand-held-camera in order to enable actors to move around freely because I want them to be truthful at all times and that means they should be able to move and not be bound by a fixed camera position. I think if it's used for style it's a mistake. It's there to do something very specific.” Susanne Bier was born on April 15, 1960 in Copenhagen, Denmark. 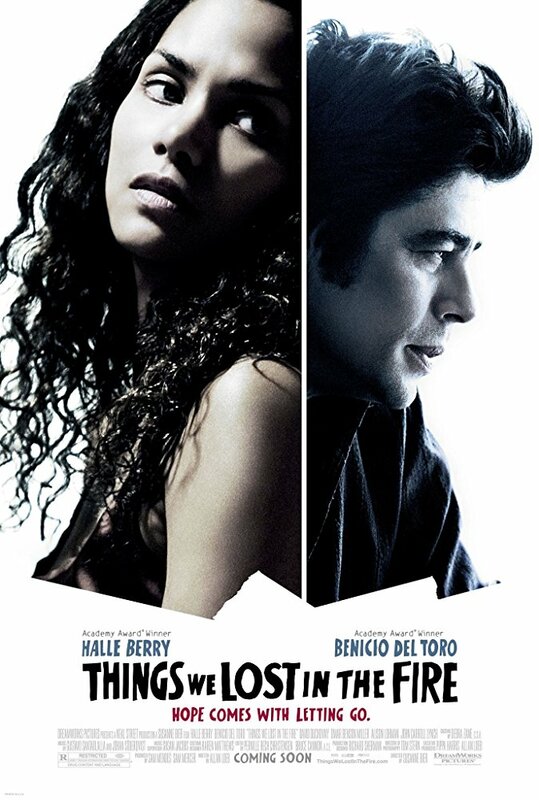 She is a director and writer, known for In a Better World (2010), After the Wedding (2006) and Brothers (2004). TheDreamCage Most Watched – Things We Lost in the Fire. 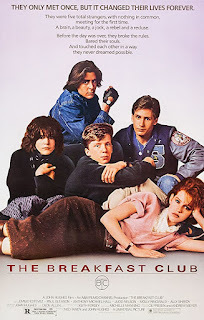 John Hughes was born on February 18, 1950 in Lansing, Michigan, USA as John Wilden Hughes Jr. He was a writer, known for The Breakfast Club (1985), Planes, Trains & Automobiles (1987) and Ferris Bueller's Day Off (1986). He was married to Nancy Ludwig. He died on August 6, 2009 in Manhattan, New York City, New York, USA. TheDreamCage Most Watched – The Breakfast Club. Lynne Ramsay was born on December 5, 1969 in Glasgow, Strathclyde, Scotland. She is a director and writer, known for We Need to Talk About Kevin (2011), You Were Never Really Here (2017) and Morvern Callar (2002). 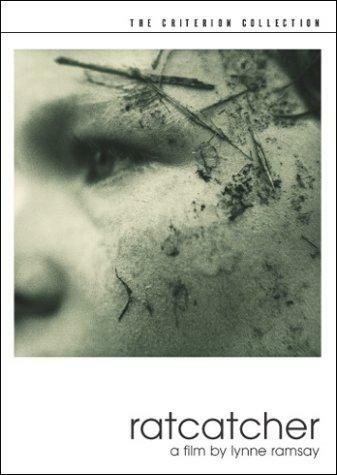 TheDreamCage Most Watched – Ratcatcher.